Home security systems were once just a luxury of the wealthy, but technology has significantly reduced the cost. Today, residential security systems are the more affordable than ever. Whether you’re worried about intruders on an isolated acreage or just want to make sure the kids got home from school safe and sound, Alpine Communications offers a full line of affordable home security systems to meet your needs and your budget. Why invest in a home security system? Not only are these new systems extremely reliable and effective in protecting your family and property, research shows that the mere presence of a security system or surveillance cameras is enough to deter would-be intruders. Families and single people alike appreciate the many options wireless security systems provide. For older residents and those with health issues, the peace of mind offered by a quality home security and monitoring system is especially valuable. 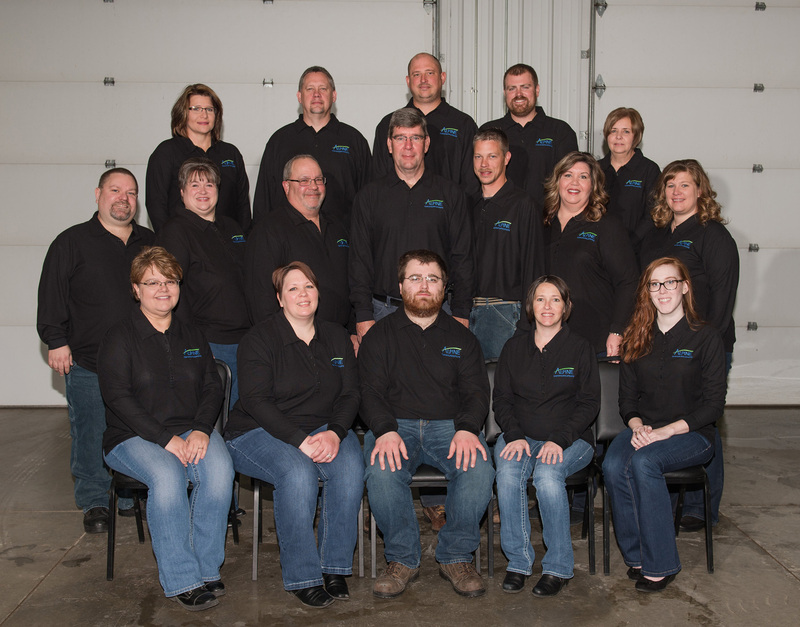 Our technicians are fully certified by the Iowa State Fire Marshall’s office. 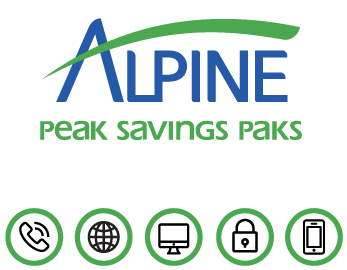 You get much more than just cameras and alarms with an Alpine security product. Every installation includes a thorough interview to assess your needs and concerns. The technician will then identify the most vulnerable areas of your home and property for the maximum security and effectiveness prior to installation. Once installed, the 24/7 monitoring system will alert you to a variety of threats – intruders, burglars, fire, carbon monoxide, and more. You can even monitor your property while you’re away via your smart phone. Our commitment to your security is our first priority – that means we use only top of the line products, encrypted security equipment and systems and we never outsource any part of the job to subcontractors. Local, full-time Alpine employees perform all installations and service, arriving at your home in clearly marked Alpine Communications vehicles. Once your system is installed, we’ll be there to support you after the sale. If you have any technical issues or need help using your new security system, you can contact our local office for assistance or call our 24/7 technical support center for help. Alpine also offers a variety of innovative new home security products. Learn more about getting alerts about unlocked doors, water leaks, high carbon monoxide levels and more with Monitored Home Security and Smart Solutions – Home Security. Our personal emergency response systems can connect you with help in the click of a button, any time – day or night. For those with physical disabilities, medical conditions and the elderly, our personal emergency response tools help preserve your independence while ensuring that, in case of emergency, there is easy access to the help you need. Contact Alpine Communications today to find out how we can help protect your home with affordable home security solutions. Learn more about how you can save by bundling your home security system with your internet and phone and get just one simple, easy to read bill every month for all of your communications service.